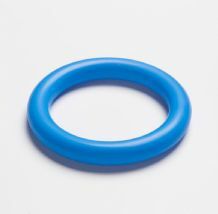 The Hodge pessary is only used in cases with stress incontinence, if ring pessaries are not tolerated because of anatomical aberrations, frequently caused by previous surgery. 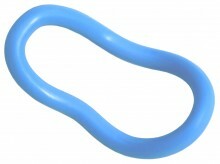 The Hodge pessary is a stiff ring pessary bent and shaped to fit the patient. This allows the elevation of a retroflexed uterus primarily, an indication which has lost its significance. The Dr Arabin Hodge pessary is made from medical grade silicone with a semi-rigid aluminium filling allowing for various shaping and adapting to individual circumstances. Sizes range from 55 to 95mm in 5mm increments. Clean the pessary with warm water. Autoclaving or boiling can be also effective.